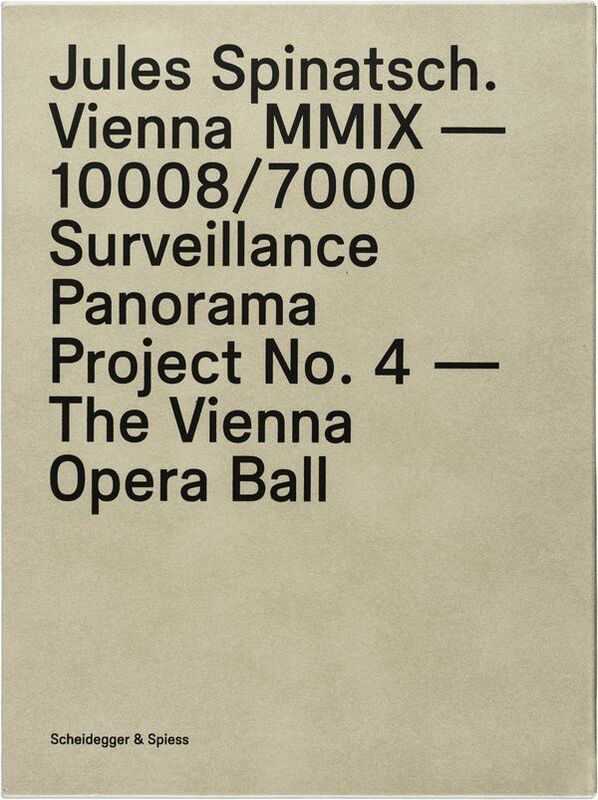 Spinatsch’s fourth installment in his surveillance series focuses on the Vienna Opera Ball, capturing scenes via surveillance cameras. 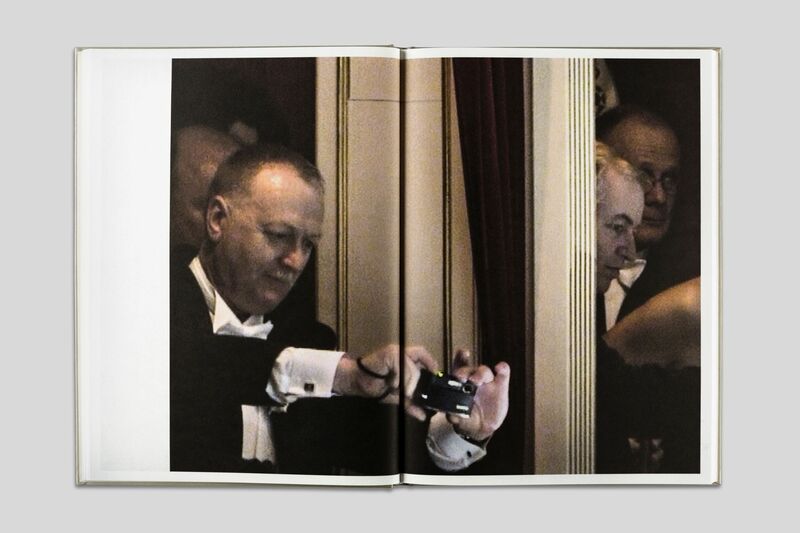 During the ball, two cameras moved around the room continuously, following a grid pattern, taking a picture every three seconds. These resulting images examine human behavior and reveal discrepancies between social pretense and social reality.